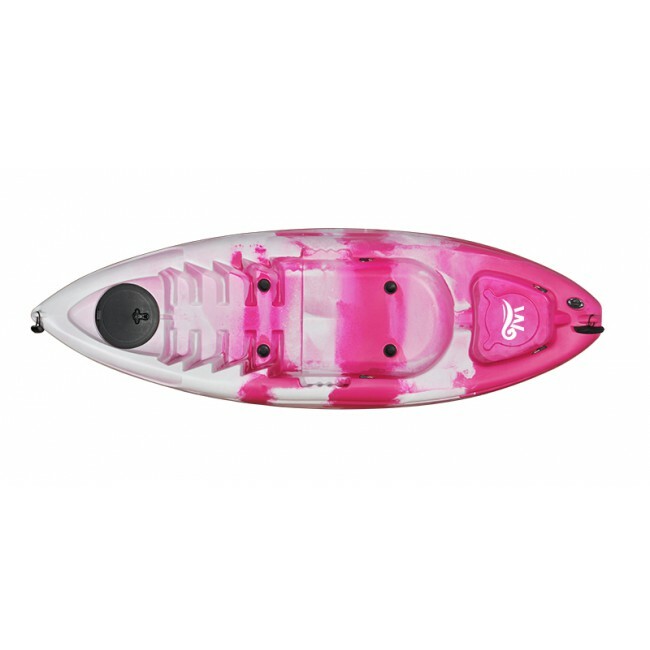 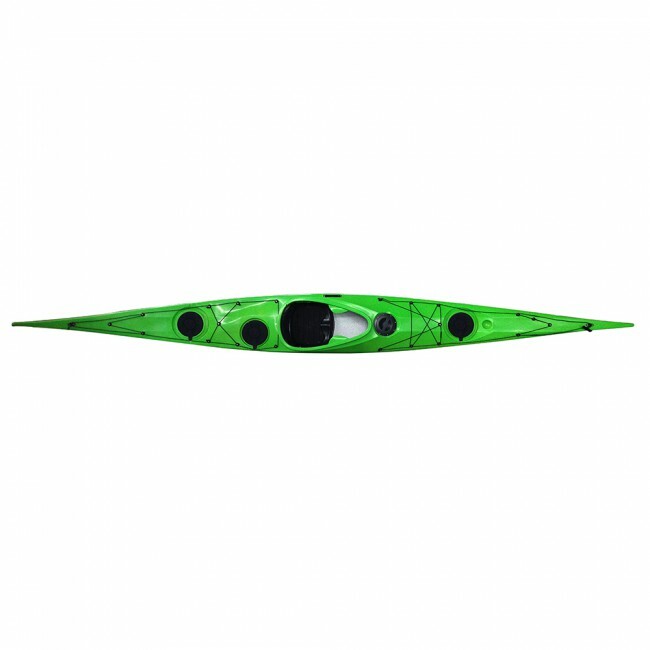 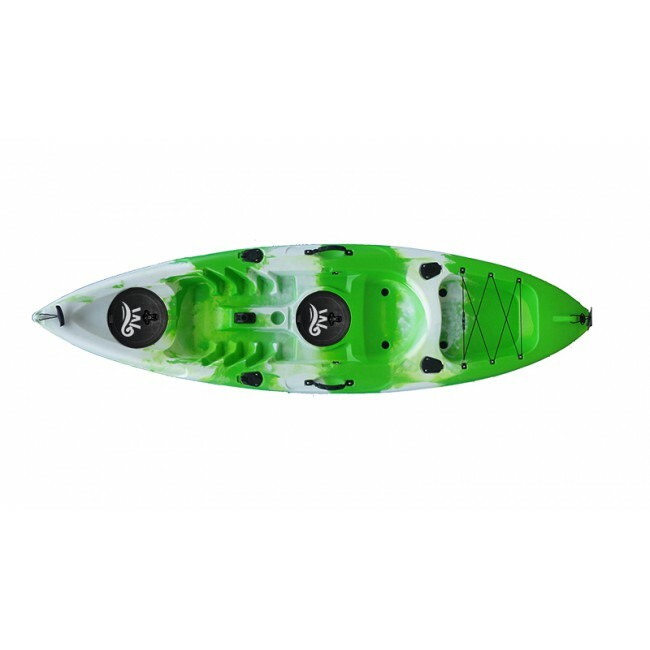 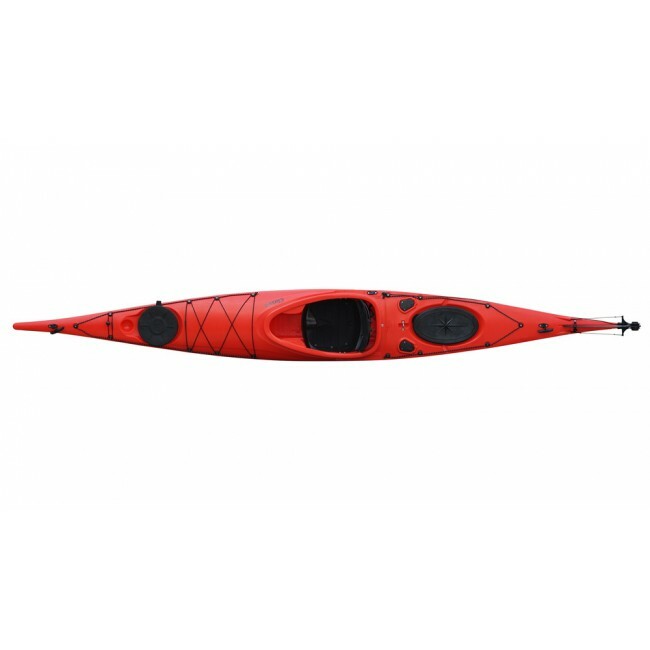 The Arrow 340 inflatable kayak to be constructed entirely of drop stitch fabric.It has distinct advantages over traditional inflatable kayaks. 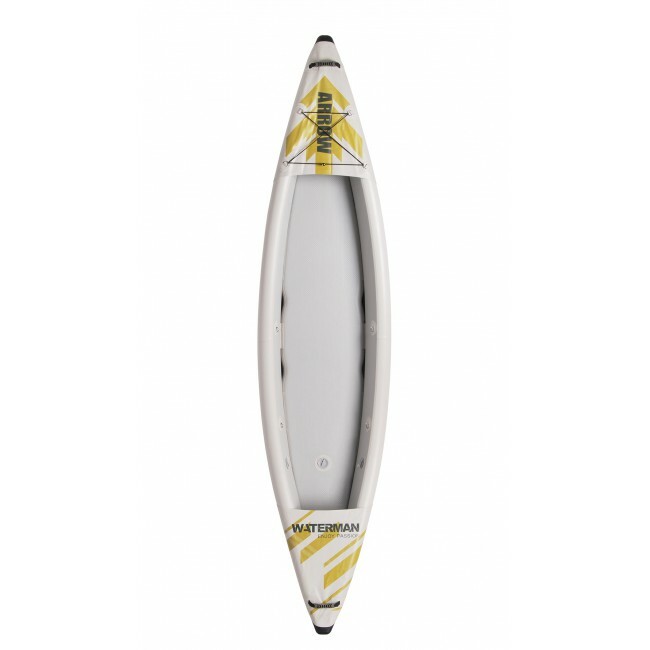 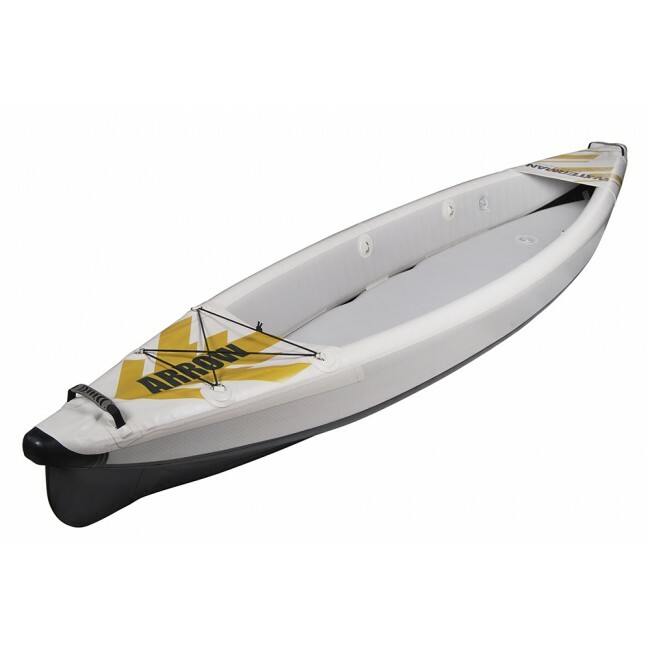 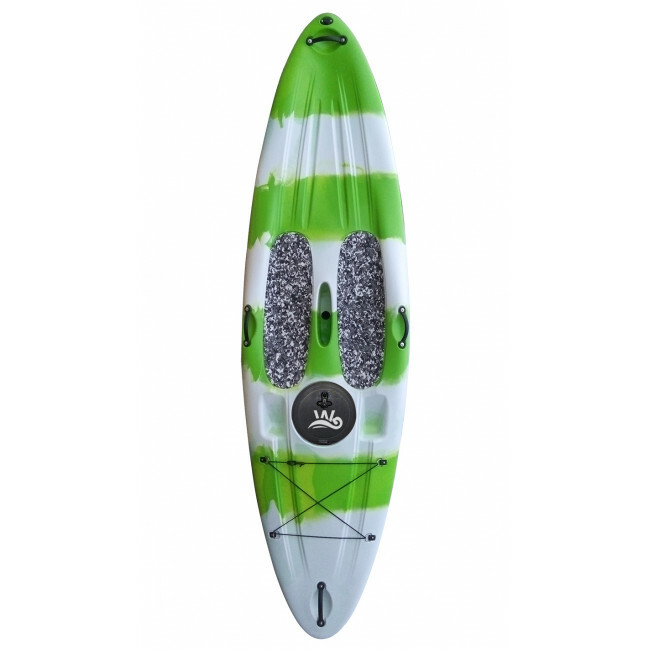 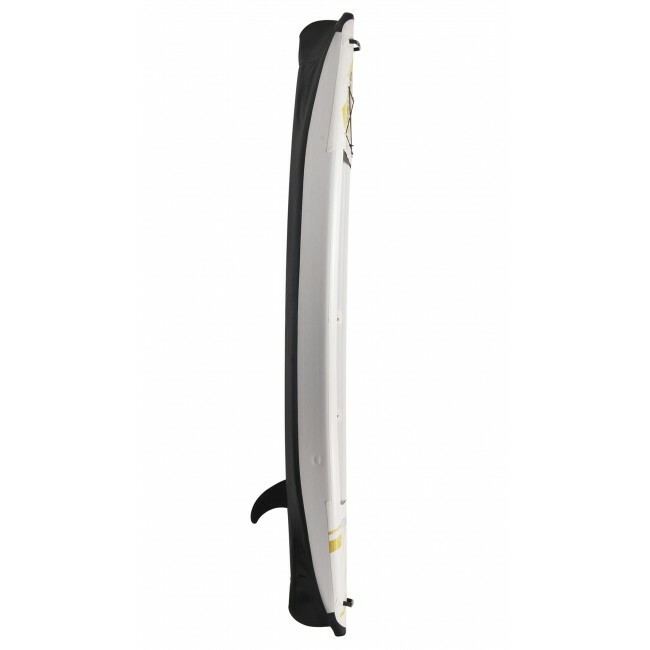 Faster and esaier to paddle with a narrow shape. 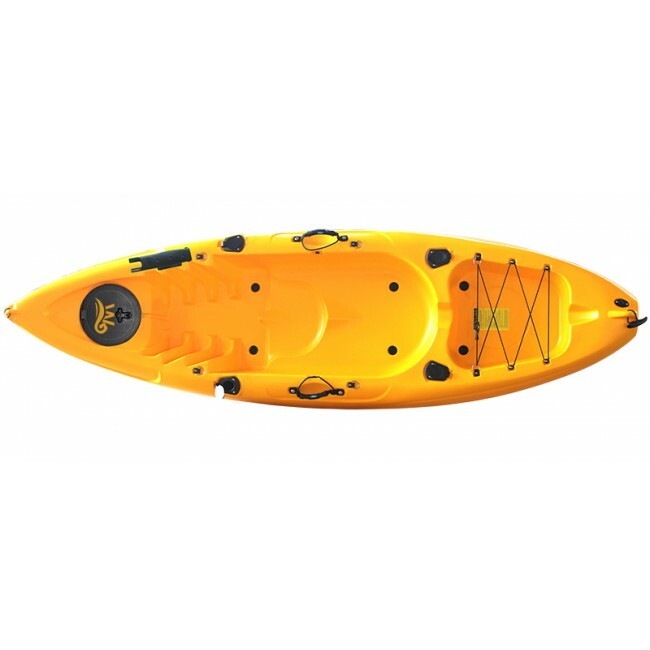 It has an big open area for the paddler. 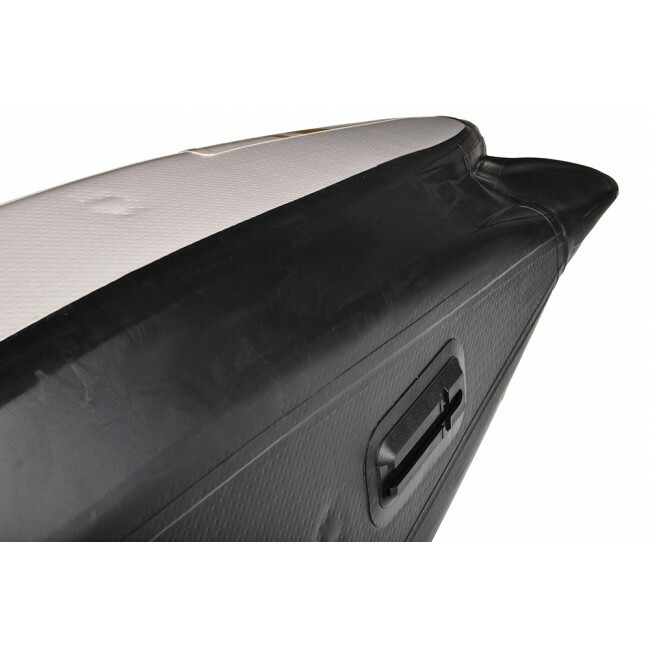 Comfortable and aslo you can take more luggage. 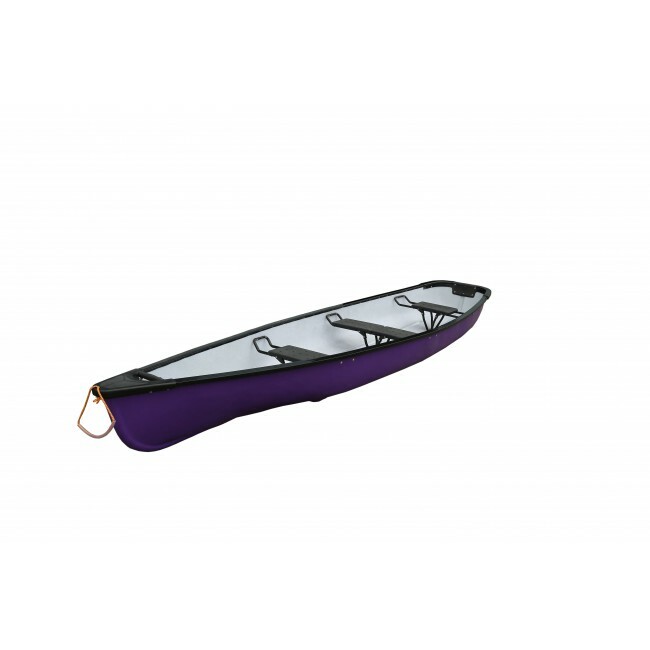 • Durable than traditional inflatable kayak durability and Hard enough. 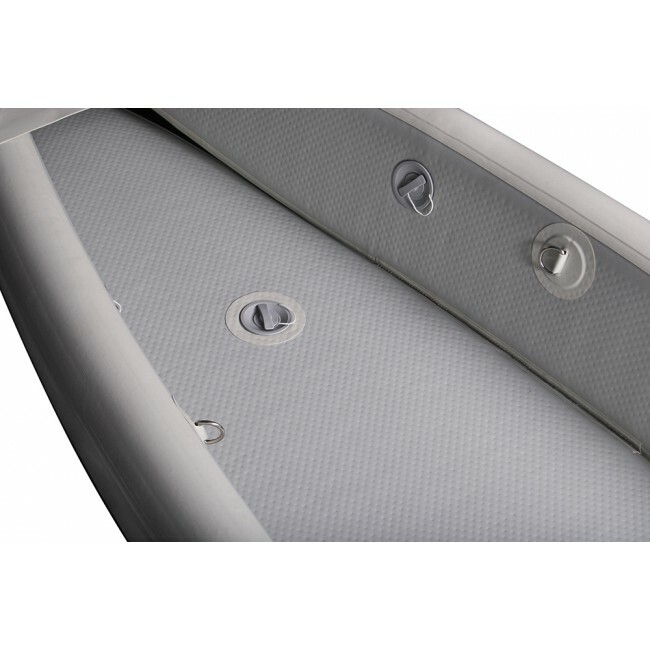 fabric for superior strength, high-pressure inflation, durability, and abrasion resistance. 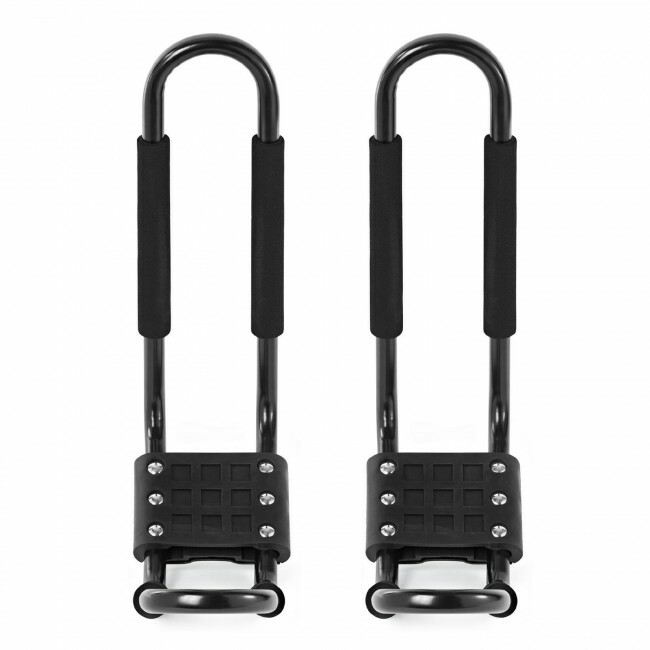 • Multiple D-rings on the side allow seat adjustments for one or two persons.